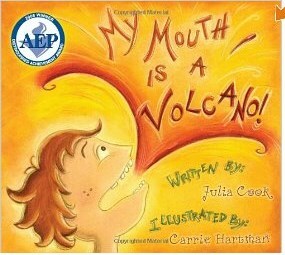 A Mom’s Choice Award book by Julia Cook, My Mouth is a Volcano addresses the annoying habit of interrupting others through a child’s point of view with humor and imagery. Louis, a vibrant boy with very important words to share with the world has a lot to say and struggles with controlling his words. Will he be able to keep his volcano from bubbling over onto others with a zangy method mom shares or will he keep erupting? Playful illustrations to match Cook’s words deliver the message of how difficult it really can be to stop “erupting.” A simple, fun read with practical application for all, and an excellent resource to set the tone for classroom behavior in the beginning of the school year. 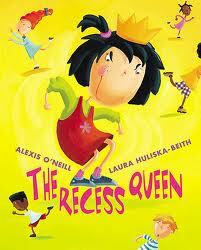 Teachers, parents and child-care workers will reap the reward for reading this witty book coping with social skills, polite conversation, self-control and appropriate behavior. Appropriate for ages 4 and up. 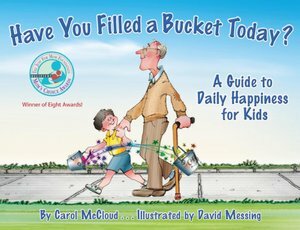 The concept of bucket filling is one that kids can really understand and relate to. This book is a wonderful tool for families and teachers to give kids a visual way to think about kindness toward others. Words hurt, that’s the simple truth! If we can teach young children the power of words and teach them to use those words carefully, we can change the future of the world. This book visually conveys a message that is often difficult to explain to children, about finding happiness through spreading happiness. Kids understand it and love it, and it helps parents explain at a kid’s level why someone was mean to them. 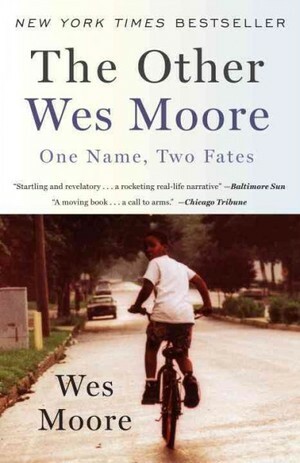 It is definitely one to read and re-read! Enjoy! !